Earlier today, we received an invite for a Samsung press conference on Friday October 29 to unveil what their team is calling the biggest launch of the year for the company in India. And they are not mincing words either, the invite says “let’s tab… let’s talk…” You know what they are talking about, don’t you? Our sources on the street tell us that the Galaxy Tab will be available towards the end of next week (might miss Diwali by a couple of days) and might carry a street price of around Rs 40,000. Unlike the iPad, the Galaxy Tab has a 7.0-inch display, which according to Samsung makes it an ‘on the go’ device rather than just lounging around. 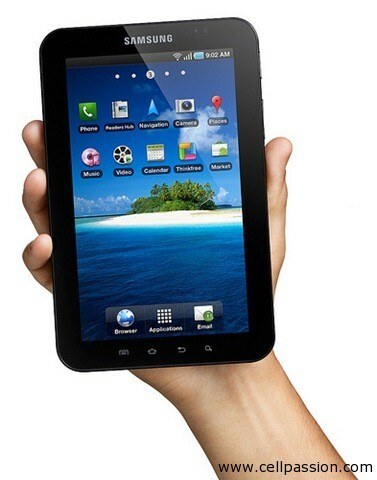 We hear that Samsung has been working with some Indian developers to launch India-specific apps for the Galaxy Tab. As usual, we will be covering the press conference live.